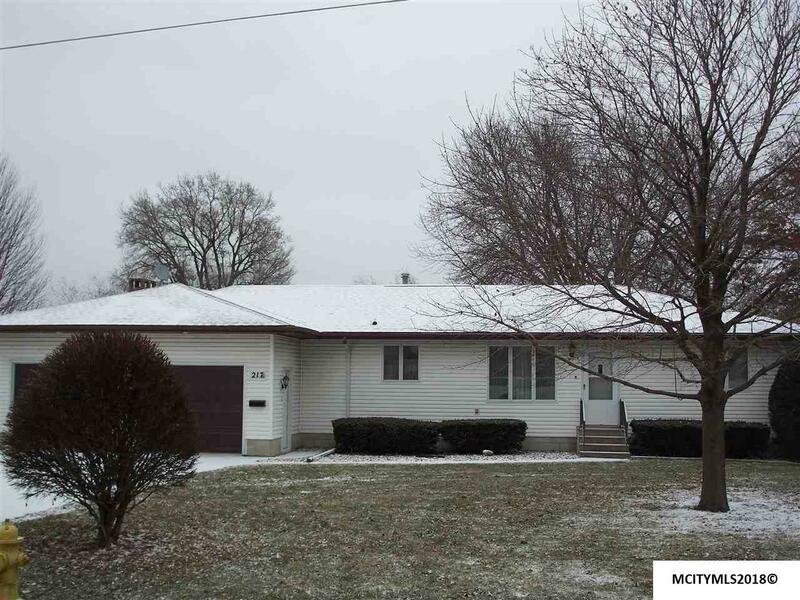 Large Custom built ranch in very good condition and well maintained. Awesome ranch floor plan with everything on the main floor. 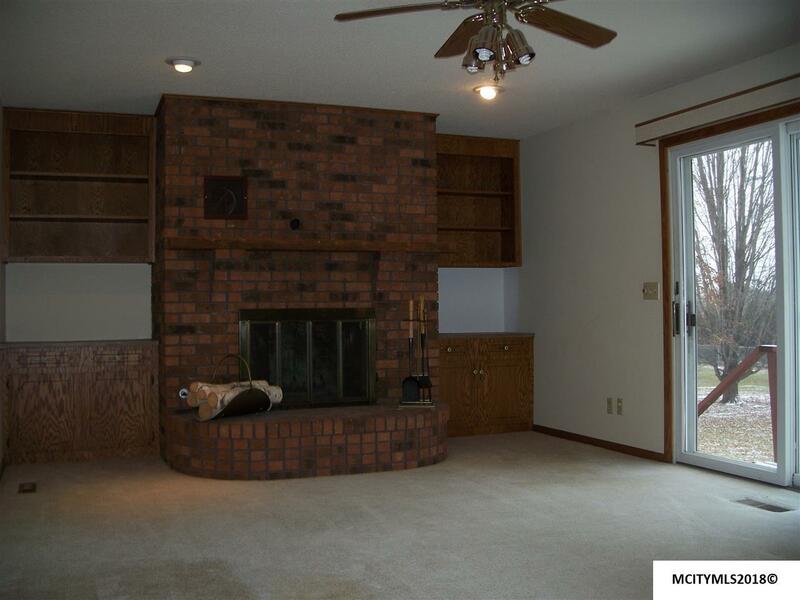 Main floor family room with brick fireplace accented with built-in book cases. Family room has slider to rear raised deck. Main floor laundry room with 3/4 bath. U-shaped kitchen with ample counters for the gourmet cook. Formal Dining room separate from kitchen and formal living room. 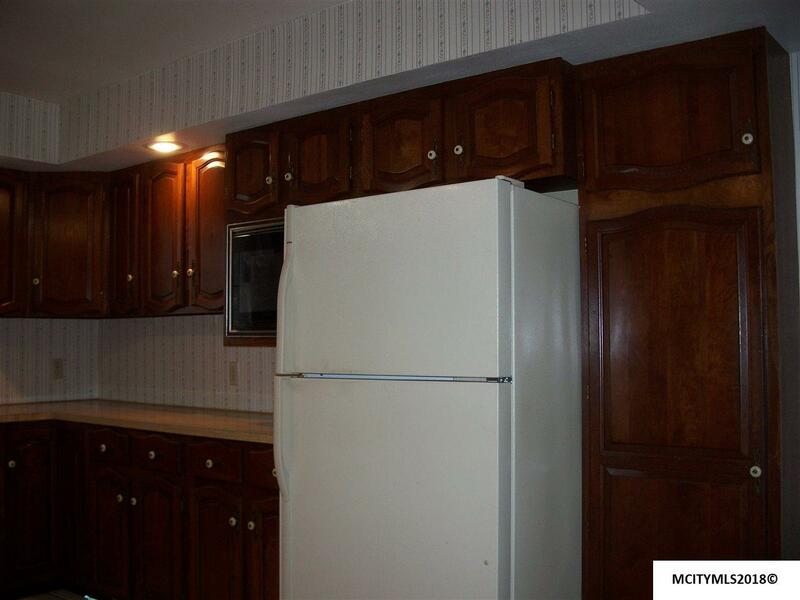 Ample sized main floor bedrooms with large closet space. Lower lever has cavernous finished rec-room, third bedroom with daylight views to the rear yard. 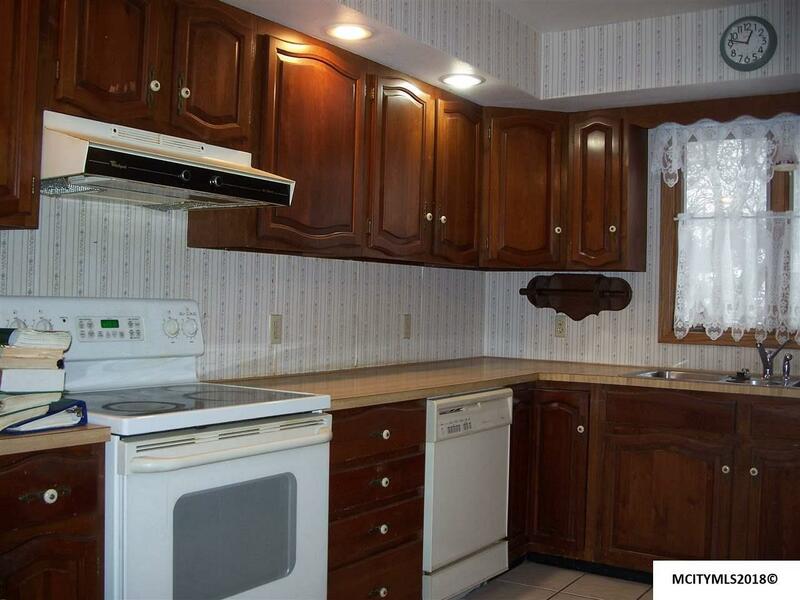 Basement has 3/4 bath, possible 4th bedroom with daylight windows. Additional shop and mechanical completes the lower level. Huge lot nearly 3/4 acre! Listing provided courtesy of Mike Romig of Re/Max Heartland Realtors.